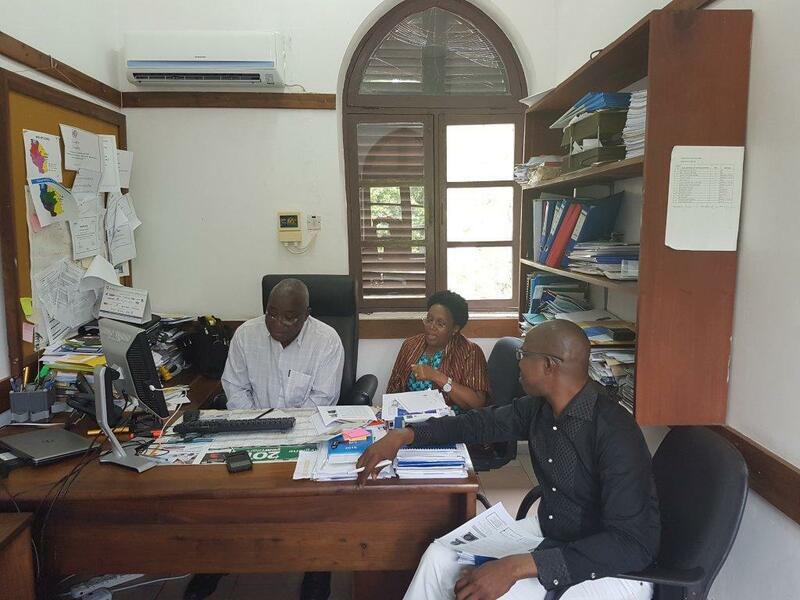 Dar es Salaam, 24-28 July 2017 - The Transformation Agenda is a programme for accelerating the implementation of WHO reform within the WHO African Region. It is a vision and a strategy for change aimed at facilitating the emergence of “the WHO that the staff and stakeholders want”. Its objective is to improve delivery of results with clearer links to better health outcomes in countries, focusing on countries’ health priorities in alignment with the Sustainable Development Goals. 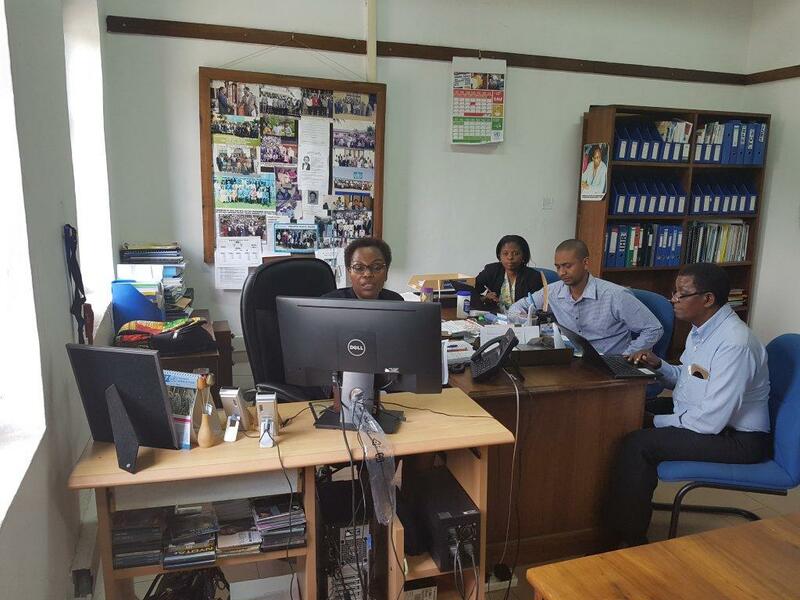 WHO Country Office is currently engaged in planning for the Programme Budget 2018-19. To ensure that the PB effectively responds to the vision of the Transformation Agenda, the Country Office staff is undergoing capacity building on Results Based Management, Results Driven WorkPlan and Key Performance Indicators (KPIs). 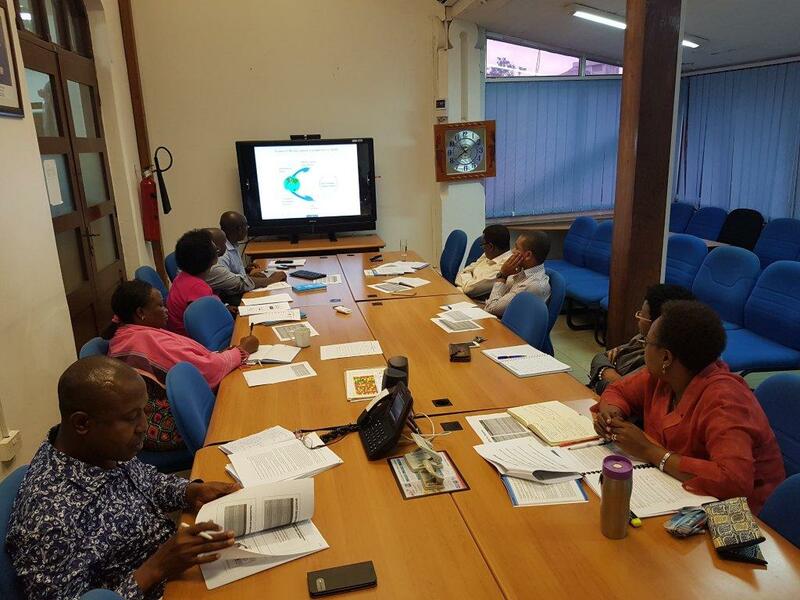 Over a period of 5 days, the Country Office with support from Regional Office Consultants is undergoing orientation on the importance and benefits of the WHO/AFR KPIs; the KPI reporting guidelines and tools as well as KPI governance. 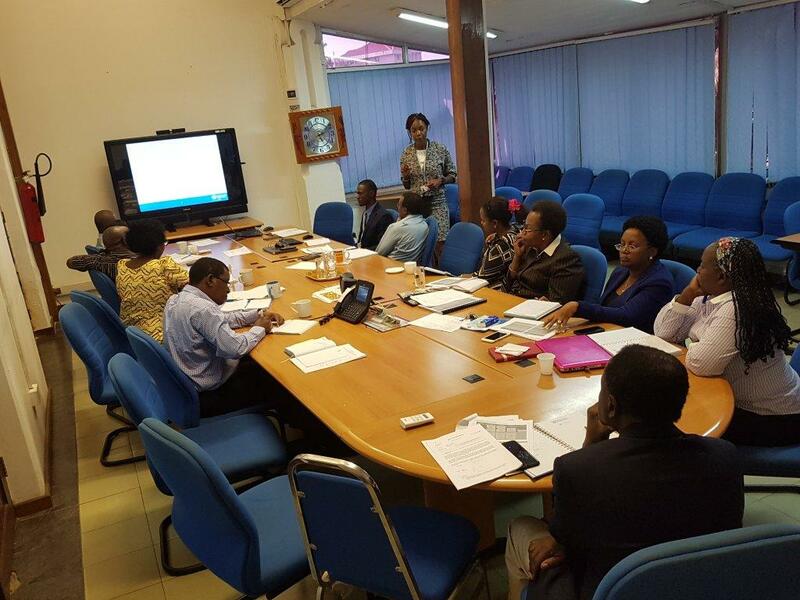 It is expected that at the end of the course, the Country Office will integrate the WHO/AFR Results Framework (including KPIs) in its PB planning processes. Key Performance Indicators are important for measuring WHO contribution and results towards the National Health Goals and Sustainable Development Goals.